After Reckless Serenade had been catapulted into the national circuit, when the band was at its zenith and the stage was set to take over the country, the band imploded. From a shattered band, Broken Bellows rose with tenacity and a will to always keep the music alive, no matter the obstacles. 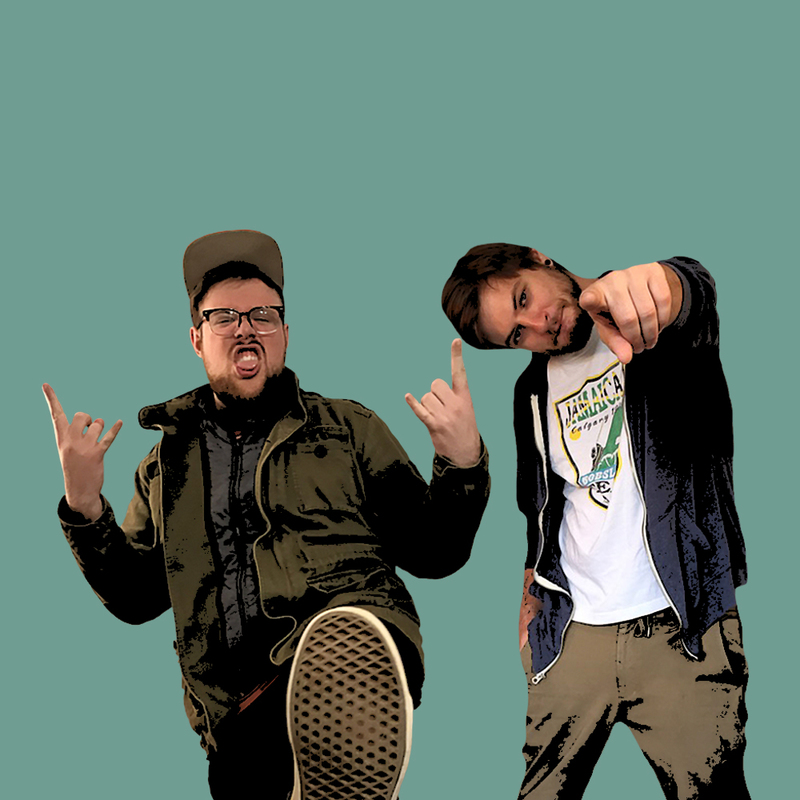 While keeping honest to their pop punk roots, the pair was now free to explore endless genres, sounds, and emotions -- armed with nothing more than a laptop, they had access to a whole universe of music-making right in their living room. 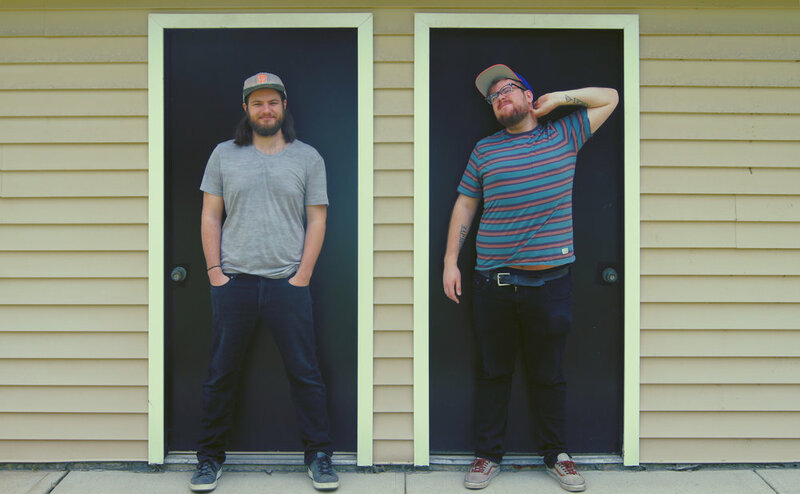 After hearing the duo’s first songs, Fervor Records immediately signed Broken Bellows and released The Card Table EP on August 25, 2017. 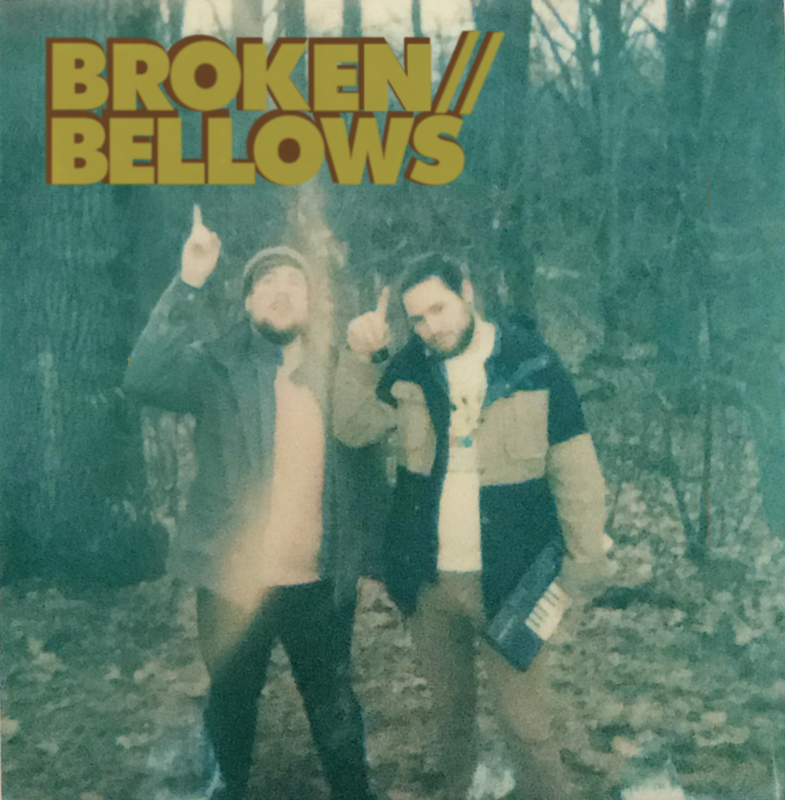 Since the birth of Broken Bellows, Cory and Will have been wildly writing, experimenting, and grooving nonstop from their New York apartment, and they are grateful and ready to share their music with the world. 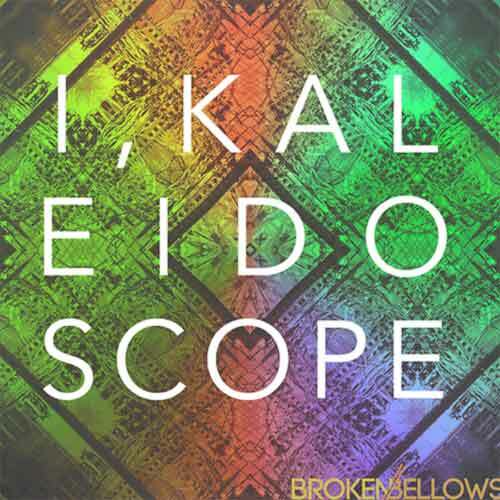 Their debut full-length I, Kaleidoscope promises to build upon the success of The Card Table and the songs are already seeing placements in shows such as Teen Mom and Just Add Magic. It will be released July 13 on Fervor Records.